Ellie Piggott went into the Tokyo 2020 Olympiad on a high after being crowned as world champion in 2016. Piggott won gold at the World Rowing U23 Championships in 2013 and has represented the GB Rowing Team at every age level. She is also a former world university champion and is now well established in the competitive GB lightweight women’s squad. In 2016 she won gold at the World Championships in Rotterdam alongside Brianna Stubbs, Emily Craig and Imogen Walsh. It was in the lightweight quad that she won a World Cup silver medal in 2017 and went on to finish fourth at the World Championships in Sarasota-Bradenton with Gemma Hall, Maddie Arlett and Robyn Hart-Winks. After finishing fourth in the GB Rowing Team Trials, Piggott was selected alongside Emily Craig in the lightweight women’s double scull for the World Cup in Varese. They finished ninth overall, a result repeated when she teamed up with Brianna Stubbs at the Lucerne World Cup. 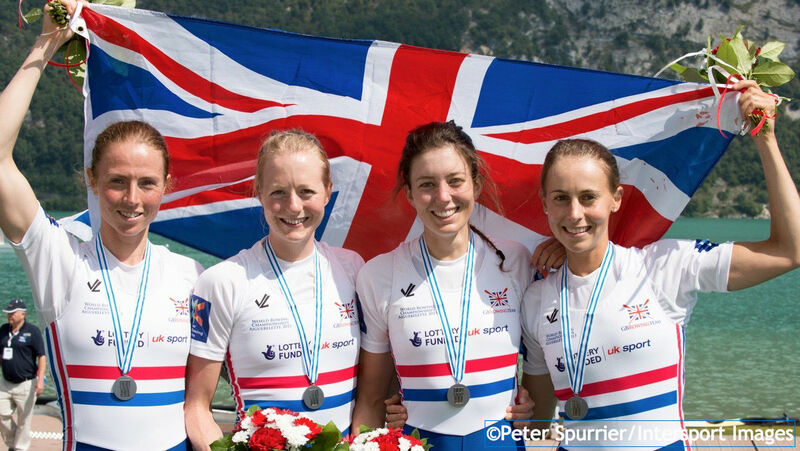 Piggott, Stubbs and Craig then teamed up with Imogen Walsh in the lightweight women’s quad scull for the World Rowing Championships in Rotterdam. After winning their race for lanes, the GB quartet showed their quality once again in the final to win gold in impressive style. She also finished 2015 on a high by winning lightweight women’s quad silver at the World Rowing Championships in Aiguebelette with Stubbs, Craig and Ruth Walczak. The same quartet had won gold at the Holland Beker regatta earlier in the season. She also gained more senior experience at the World Cup in Varese, partnering Walsh in a second GB lightweight double scull and finishing just outside the medals after some impressive performances. Piggott started the Olympiad in fine style as she and Stubbs won a superb gold medal in the lightweight double sculls at the 2013 World Rowing U23 Championships in Linz. They had earlier made their senior debuts together at the World Cup in Eton Dorney, finishing fourth. 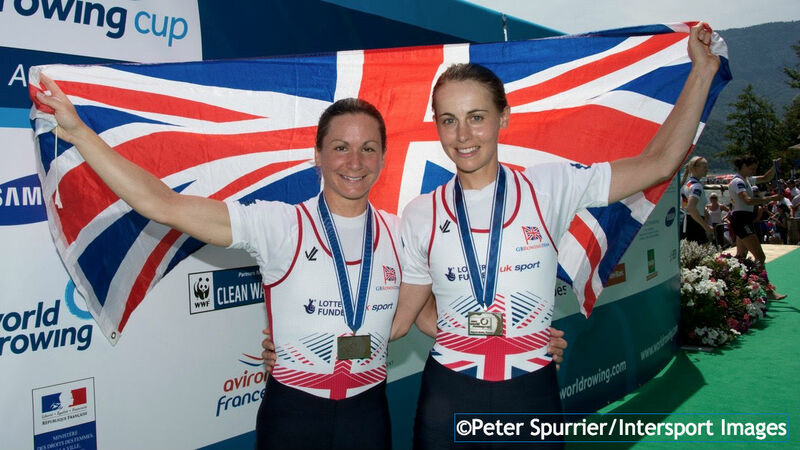 The 2014 season saw Piggott and Charlotte Taylor win silver in the second GB double at the Aiguebelette World Cup, with gold going to fellow Brits Kat Copeland and Walsh after an exciting final. 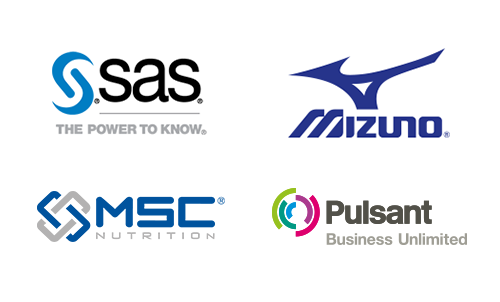 Piggott, Taylor, Stubbs and Walsh raced in the lightweight quad for the rest of the season, finishing eighth at the World Cup in Lucerne and sixth at the World Rowing Championships in Amsterdam. Piggott won her first GB vest in the J16 match against France in 2007 and then competed at the World Rowing Junior Championships two years later, finishing tenth in the quad. She competed in the same boat at the 2011 World Rowing U23 Championships in Amsterdam, placing fifth overall, before finishing seventh in the lightweight double at the 2012 World U23s in Trakai. In 2012 also took lightweight double gold at the World Universities Championships in, having twice won the Women’s Boat Race with Oxford University. 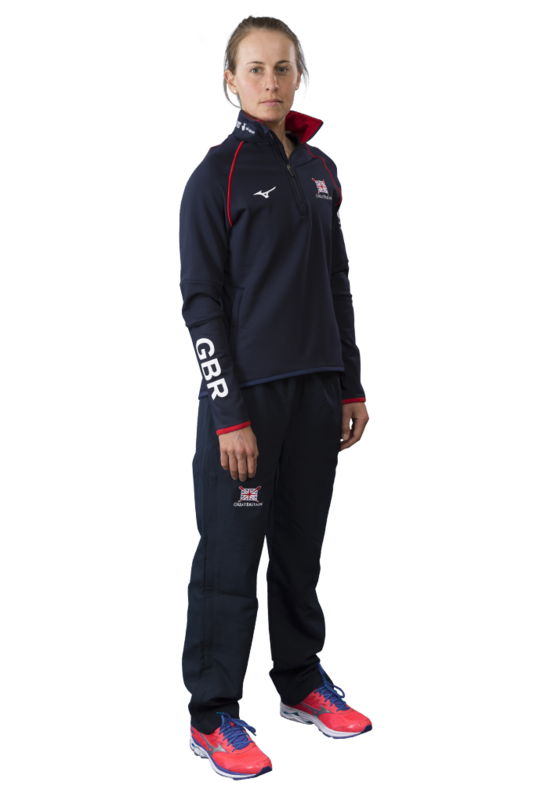 Piggott was a keen cross-country runner but committed fully to rowing after receiving her first GB vest at the J16 match against France in 2007. Her ideal travel destination is Italy – “I love the food, the weather, the coastline…did I mention the food?” – and her dream dinner party guests are Jenson Button, David Beckham and Jonny Wilkinson, with GB Rowing Team chef Omar Meziane cooking the food. 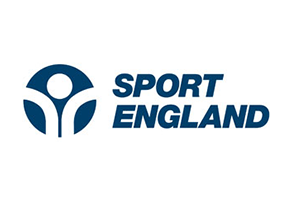 Piggott is Lottery funded through UK Sport.